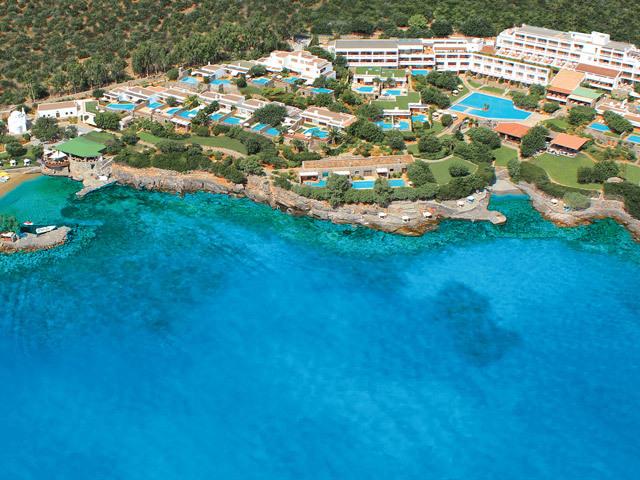 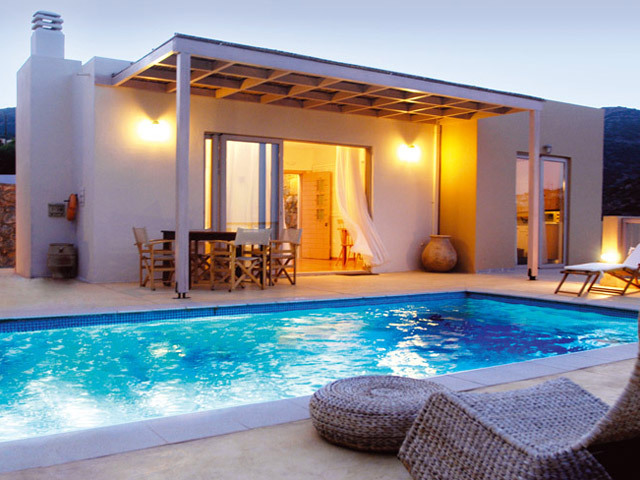 Villa Pelagos is located in one of the most famous touristic cities of Crete. 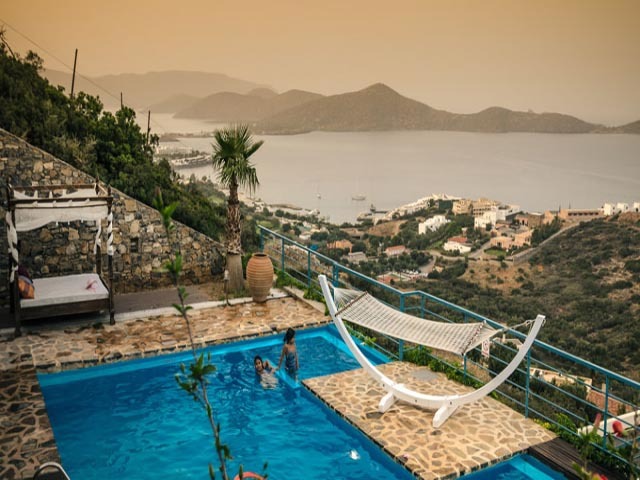 Enjoy the hospitality of the towns' folks of Elounda. 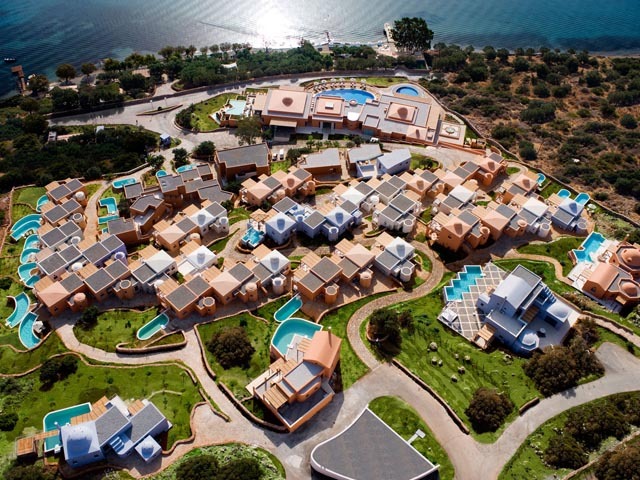 A haven of elegance, which blends in with the Elounda landscape overlooking the gulf of Mirabello. 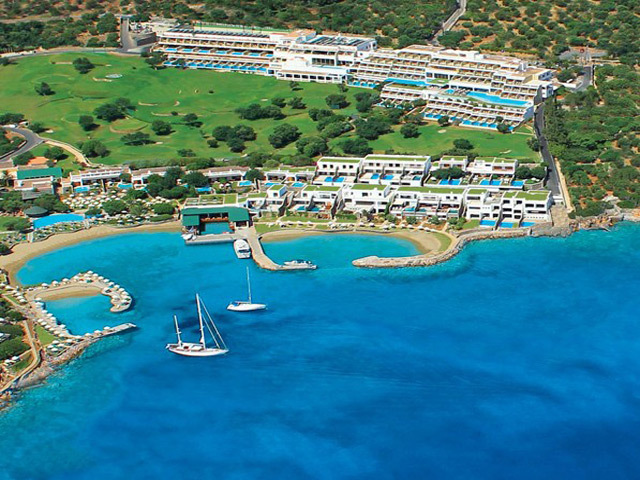 Here you can enjoy a cozy accommodation in a friendly environment. 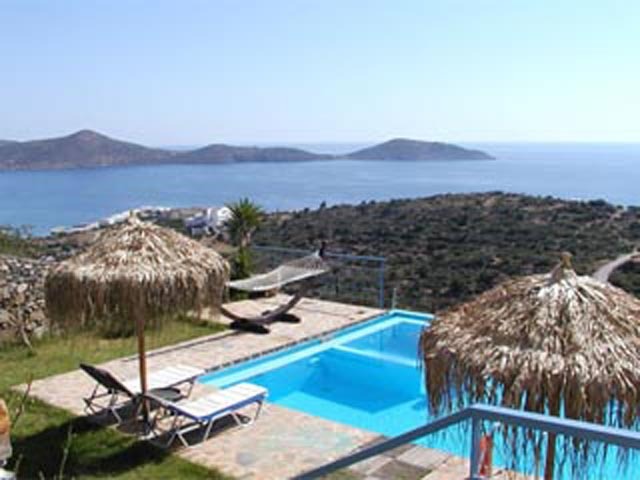 Villa Pelagos is located six kilometers from Agios Nikolaos and four kilometers from Elounda. 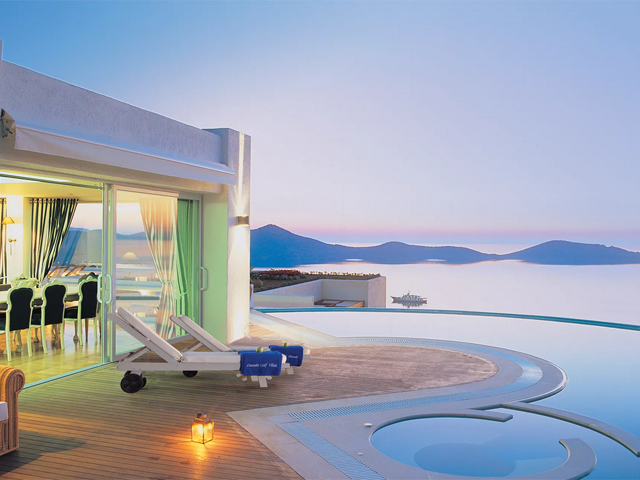 The airport is 70km away from villas in Heraklion City. 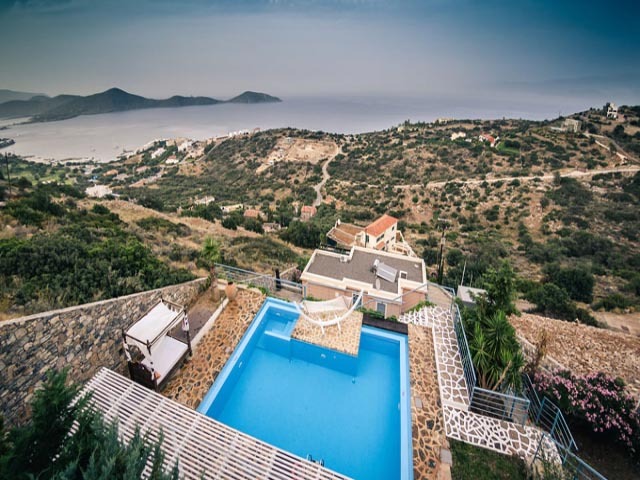 The area of Elounda except the magnificent landscape has many sights such the maritime dorp Plaka, the remains of ancient Olounda, the old salterns, the windmills, and the many mountain villages that you must visit. 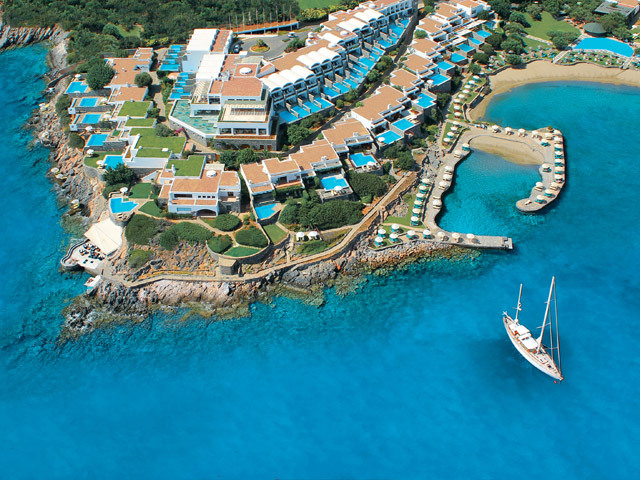 For shopping you can go at Agios Nikolaos city or Elounda City. 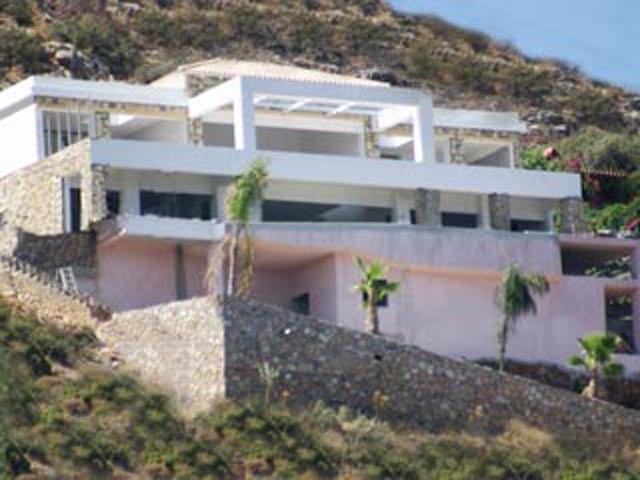 The villa is 480 m. from the sea.